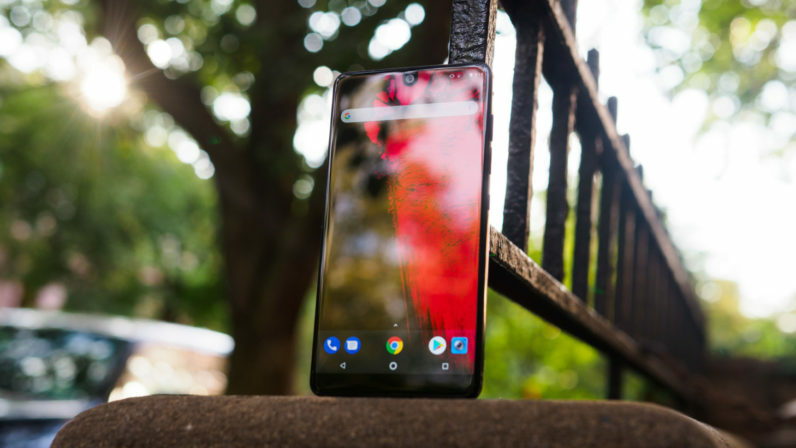 The Essential Phone, also known as the PH-1, was one of the most anticipated phones of the year. Despite a disappointing camera, we quite liked it in our review and I personally thought it justified the $700 price tag overall at launch. But Essential just officially dropped down the price to $500, and now the phone is practically a steal. That puts it very close to some of the best budget flagships. For comparison the OnePlus 5 only costs $20 less, but has a smaller display despite being a much larger phone overall. The cheapest OnePlus 5 comes with 6GB of RAM, but on the other hand Essential phone comes with 128 GB of storage by default. The OnePlus 5 has a headphone jack, but the Essential Phone has a much more premium build. Pick your poison(s). If Essential can deliver on its promise of fast updates, then we might have something pretty close to a Nexus – an affordable Android device running stock Android. Only this time, it actually includes flagship build quality too. People who bought the PH-1 at $700 can’t get their money back in cash, but they can at least claim a $200 discount code towards a 360-degree camera or another PH-1. The price of being an early adopter, I suppose.